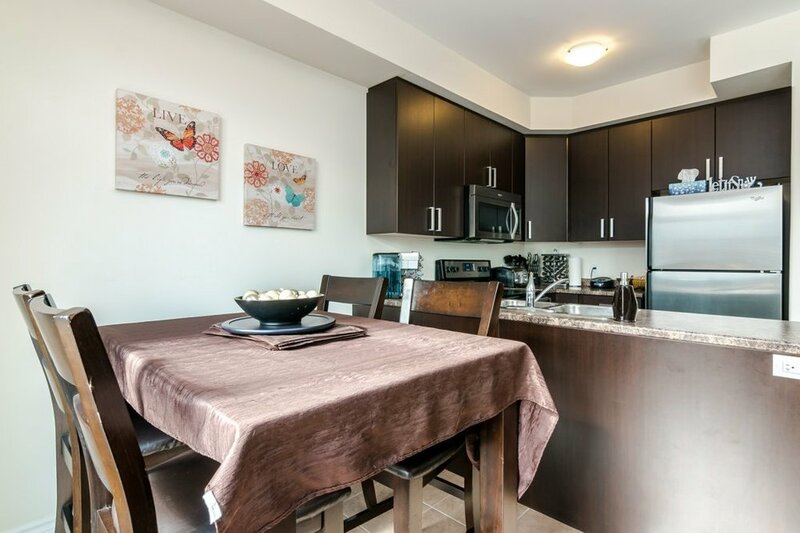 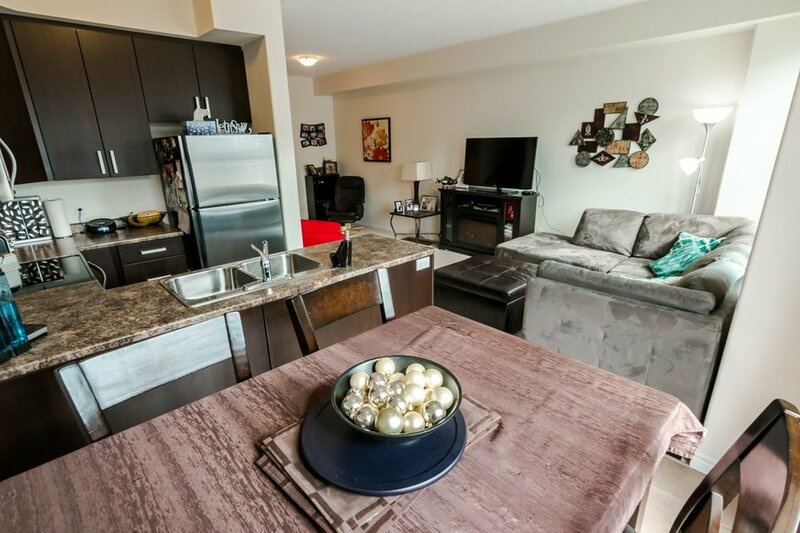 Enjoy stylish living in a newer 3 Bdrm 2.5 Bthrm townhome just steps from the Cateraqui River. 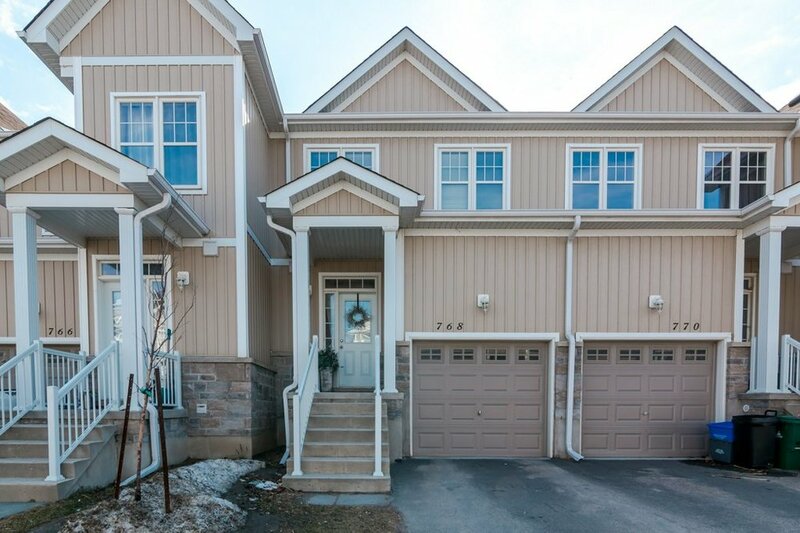 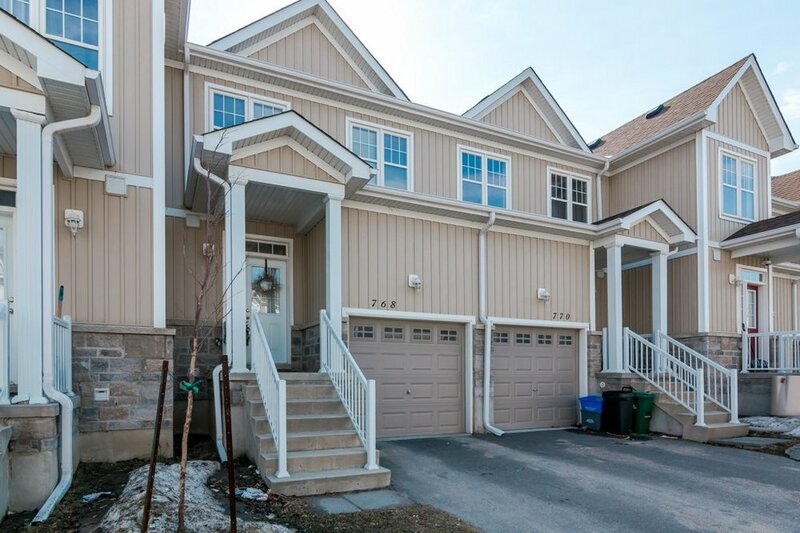 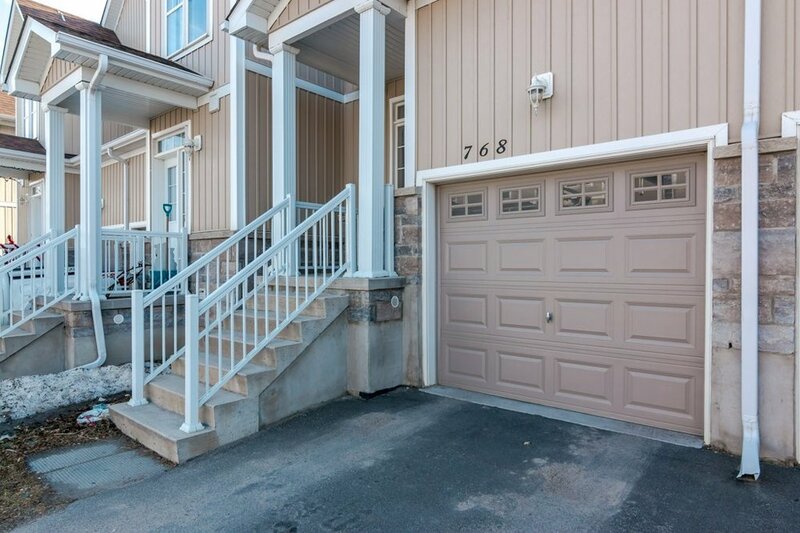 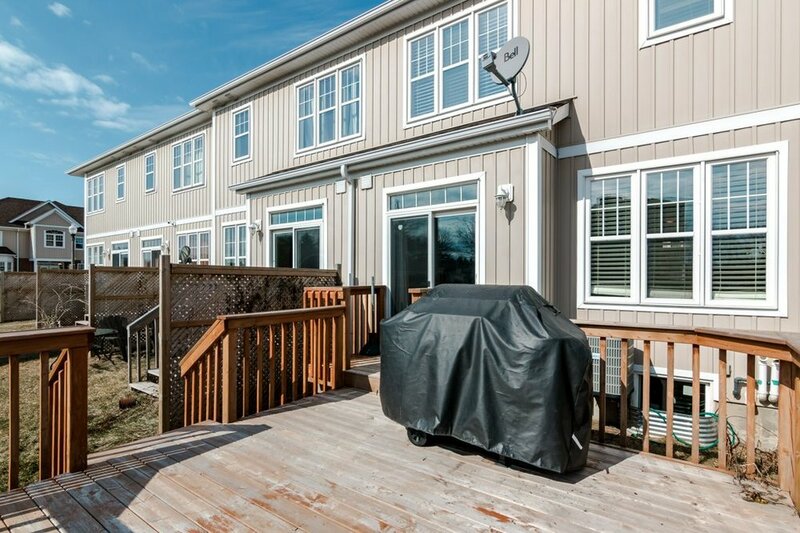 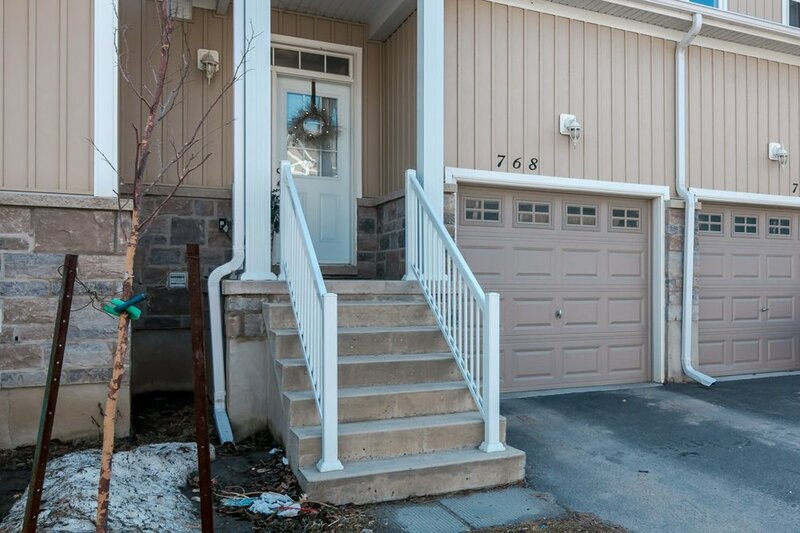 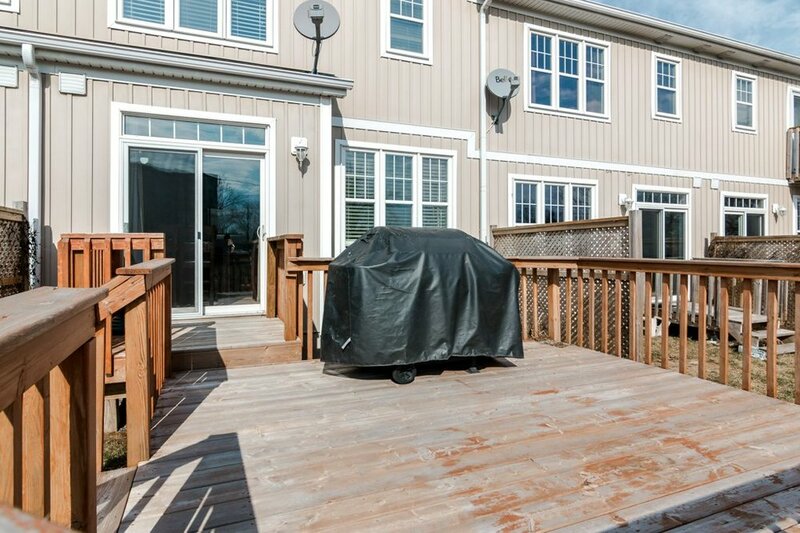 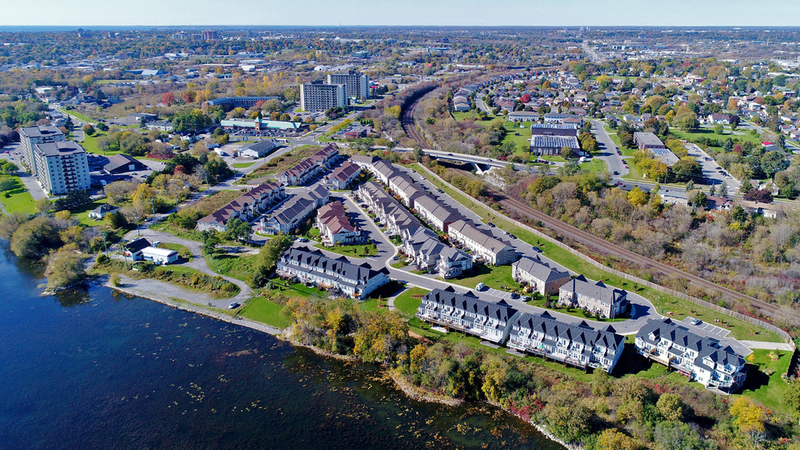 Who doesn’t want city living with the feel of suburbia just minutes from the downtown core while enjoying features like a garage, large back deck, no rear neighbours, modern kitchen and a water view from the front yard. 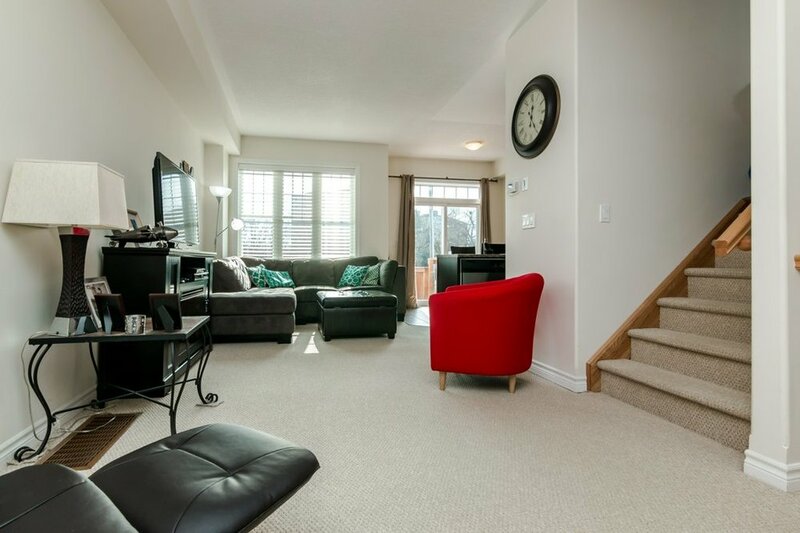 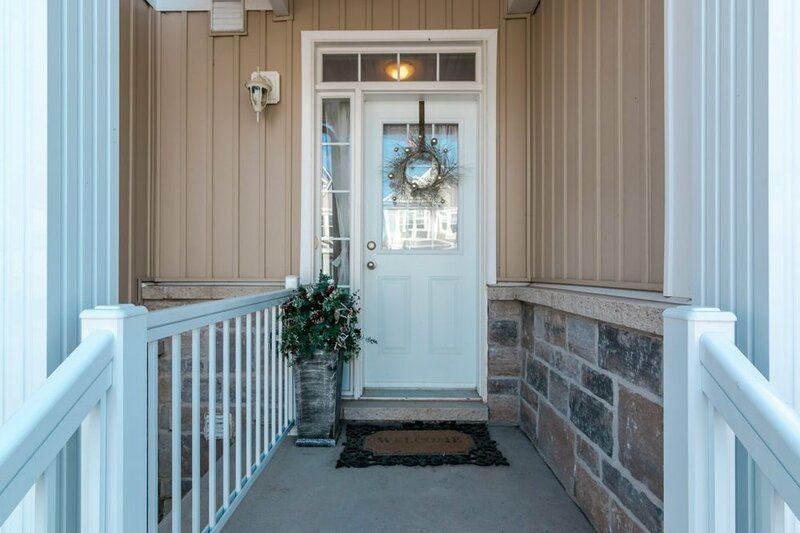 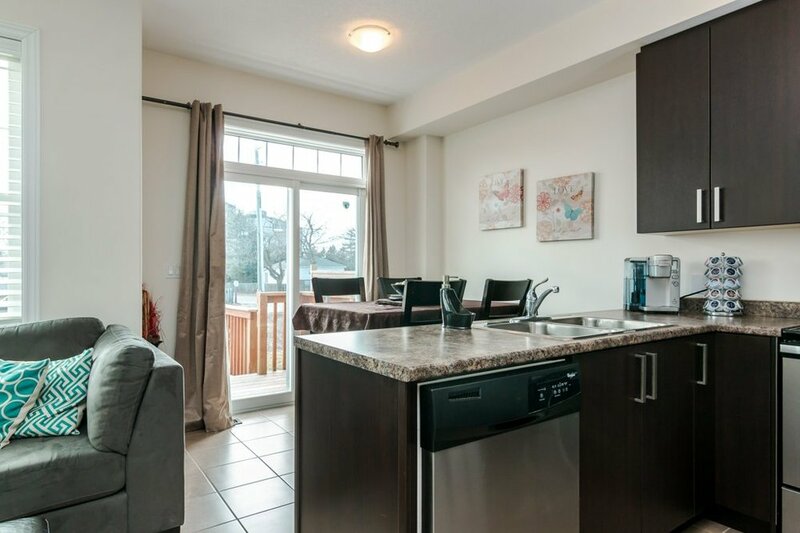 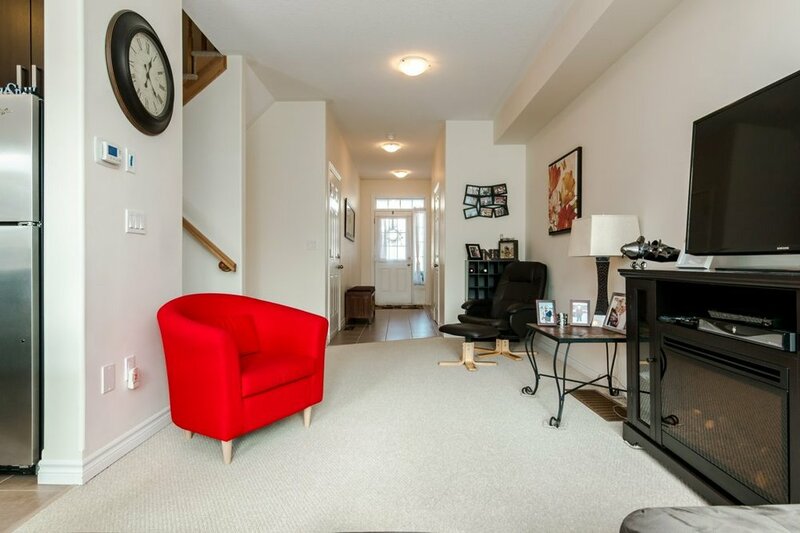 This home has ceramic tile in the wet areas and carpet throughout giving it a cozy warm feeling with the bright and openness you get from the open concept living area and a kitchen with extended cabinetry. 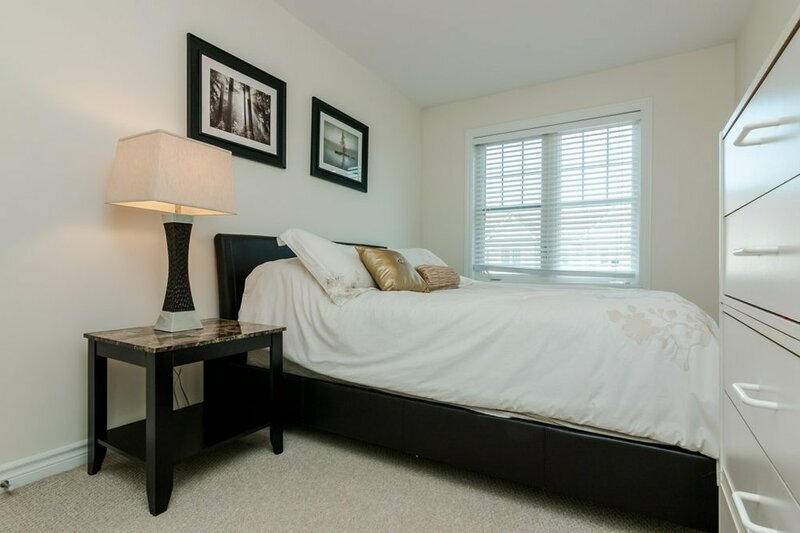 The 4pc ensuit gives that added privacy while the other two bedrooms share its own full bathroom as well. 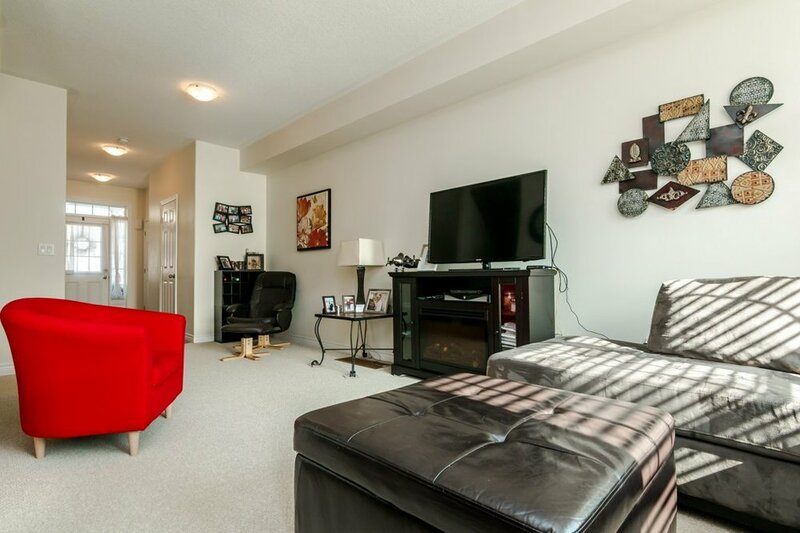 All dimensions and floor areas must be considered approximate and are subject to independent verification.